Chris Pratt says “no church defines me”. 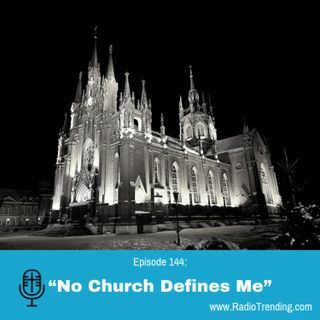 Dr. Phillip Chavez of The Men’s Academy joins Trending with Timmerie to discuss why Church and truth should define you. What is love? They cover the backlash over the most recent Gillette ad. They’ll also discuss a woman who is a self proclaimed feminist lesbian, yet she disagrees with the transgender movement. Book Timmerie to Speak at your next event: http://timmerie.com/inquiries-form/Special Guest: Dr. Phil ... Maggiori informazioni Chavez .